Looking through our Jacquard Collection III book is like walking through a garden and taking in the essence of every flower. Coordinating diamonds and stripes add that geometric touch of order that creates harmony throughout. 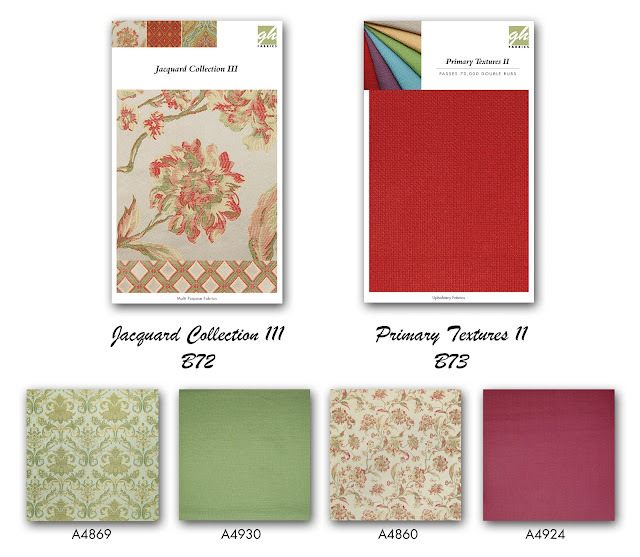 These soothing colors of white, pink, and gold are reminiscent of the American Lilly while the blue, burgundy, and red tones resemble that of a field of pansies. Combined with the natural solids in our Primary Textures book, these fabrics create a picturesque combination that takes you back to the roots of color. Energetic chevrons, playful prints, and other dynamic designs pervade these bright and fun fabrics. Inspired by the use of color in children’s art, these designers put boring to the side and created fabrics that loose the imagination. Daring yet exhilarating color combinations such as chartreuse, coral, and teal dazzle all who see them. 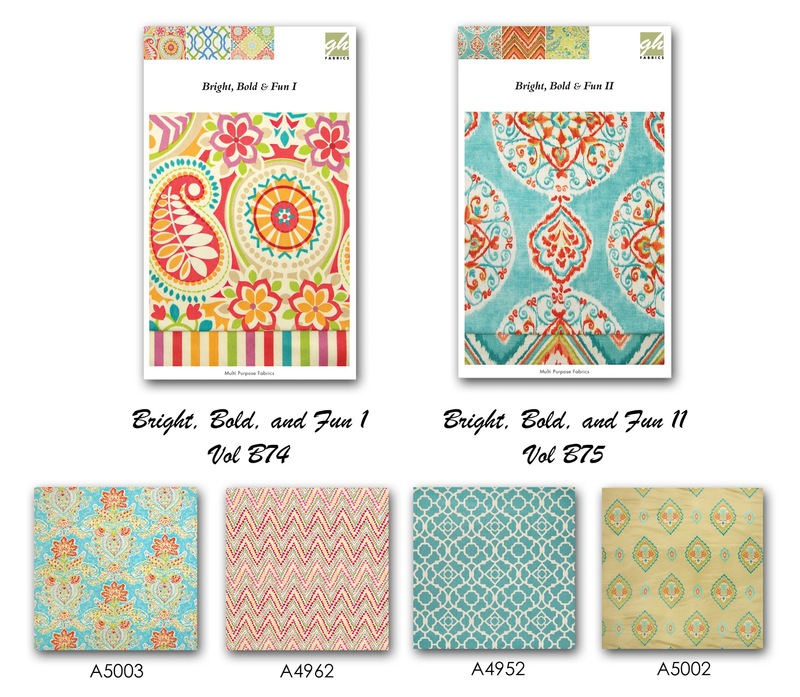 Be sure to check out the rest of our New Fabrics Every Month on our website and call your Customer & Fabric Specialist today for more information on these books!